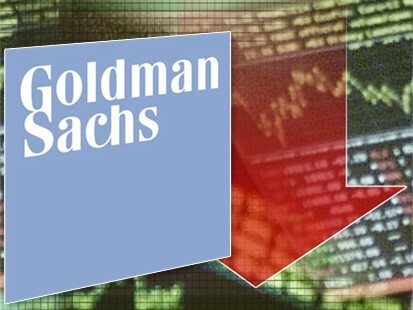 It has been widely reported that Goldman Sachs got a sweet-heart deal from the bailout arm of the US Treasury, courtesy the then Treasury Secretary Paulson and the NY Fed Chairman, Tim Giethner. Tomorrow’s hearings on Capital Hill about AIG bailout has already shed a lot of light on the skeletons in Goldman’s closet. In his prepared remarks, Mr. Friedman, the former New York Fed chairman, said that he played no role in the A.I.G. bailout — not the initial $85 billion lifeline, nor the decisions to pay out the firm’s counterparties in full or withhold details of the rescue plan. Quite a sleaze-ball. This story can get quite interesting.